Posted September 27th, 2011 by Yvonne Hawkey & filed under Cartridges, Rega. What a thrilling cartridge this is. The Exact takes Regaâ€™s moving magnet designs to new heights. 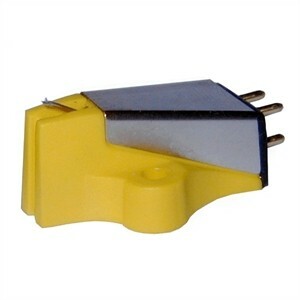 This model uses a very specialised stylus profile compared to the other Rega cartridges and this simply allows the Exact to dig out more music from the grooves. A great partner for the terrific P7 turntable.